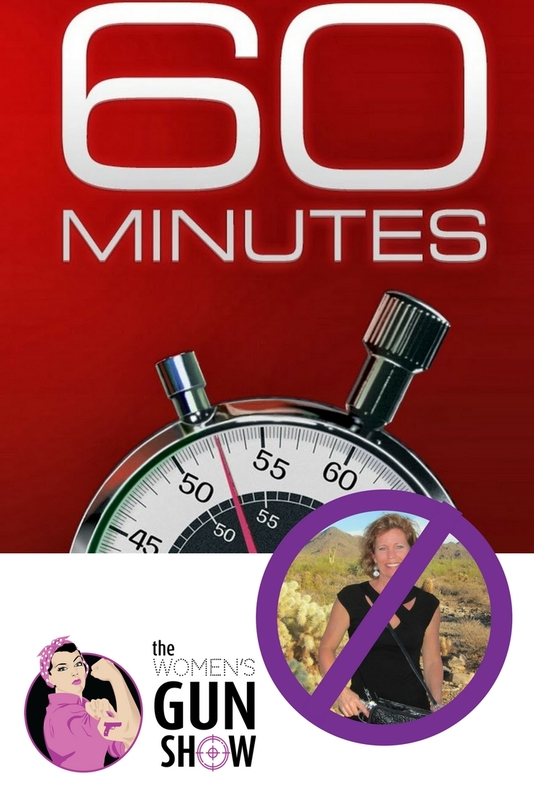 On this week’s show, we discuss Carrie Lightfoot’s recent experience with CBS 60 Minutes and the media’s bias against gun owners and the Second Amendment. 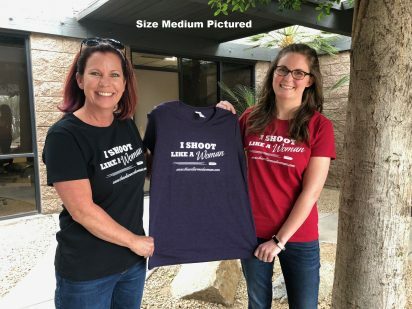 Barbara Baird joins Carrie to discuss the issues of media bias, and the new Ruger Carbine in 9mm and other cool products. Sponsored by Ruger. 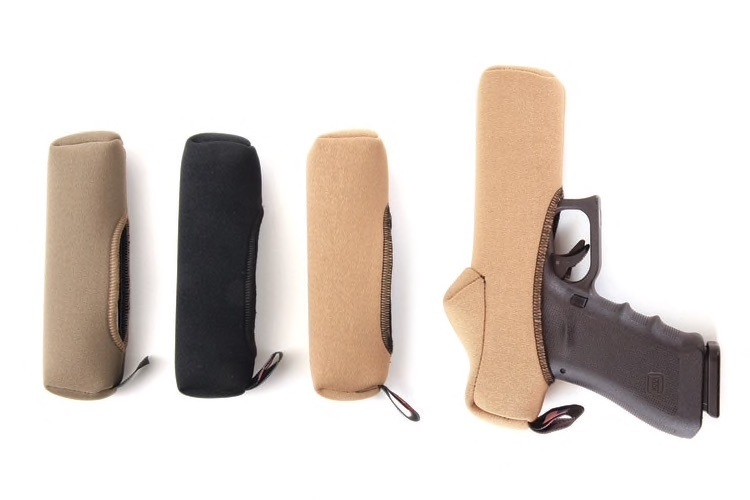 Gunsite Academy Rangemaster Il Ling New offers the final tip in NRA Women-sponsored “Tip Time” on drawing from concealment. Carrie is headed to Washington, D.C., to serve on a panel at the Conservative Political Action Conference (CPAC). 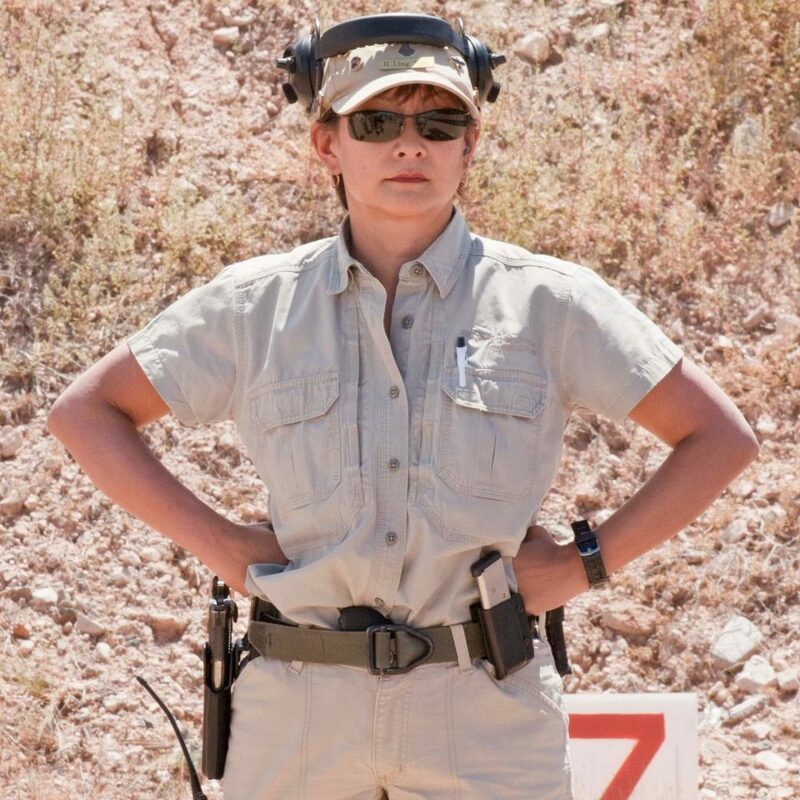 Barbara has been working, which involves testing the new Ruger Carbine ($649) on the range. 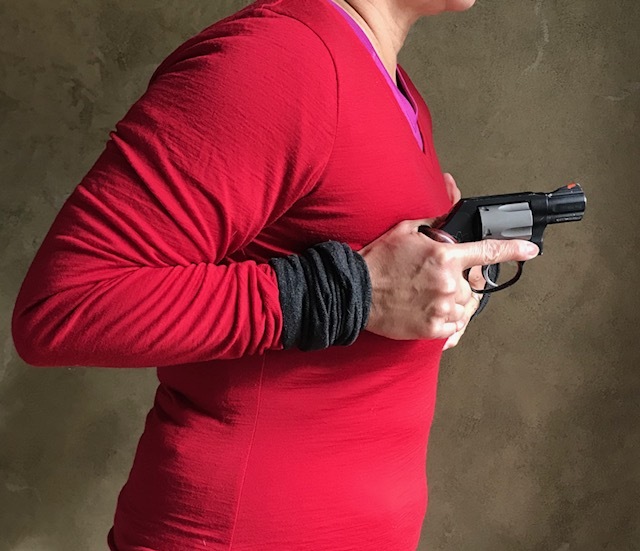 Carrie describes the scenario and what happened behind the scenes in Virginia when she and 6 other women gathered to educate CBS’s 60 Minutes TV news show on reciprocity for concealed carry holders. Gunsite Academy Rangemaster Il Ling New offers her final tip in the series on “drawing from concealment.” Sponsored by NRA Women. 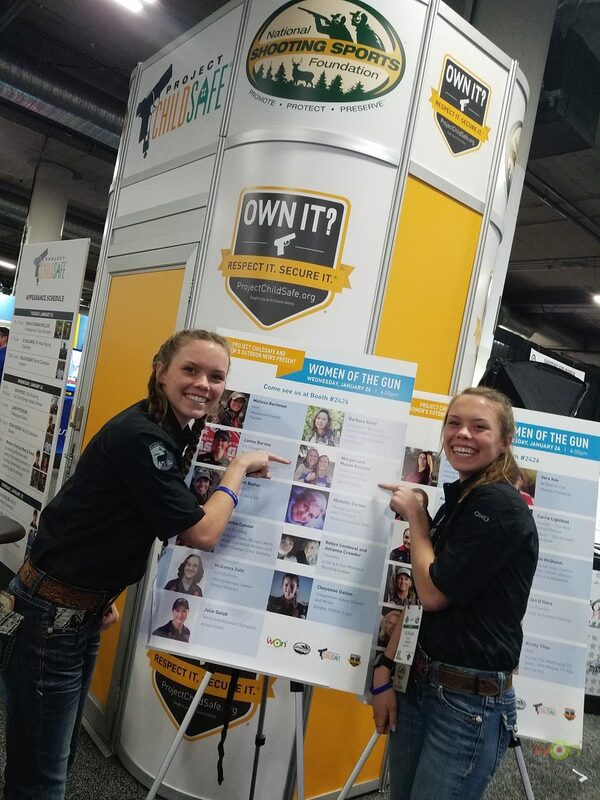 Women’s Outdoor news spent last week covering what the team found at the SHOT Show.